Pet Protection: Shielding Your Companion Animal from GMO Food - Rosebud Magazine Hydroponics Lifestyle Growing And Entertainment! Don't let Rover turn into a FrankenFido. 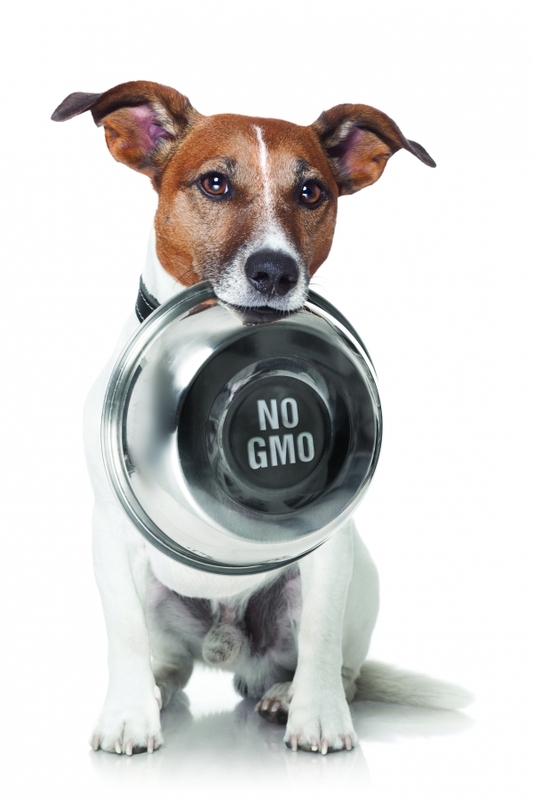 Here's the lowdown on GMO pet foods.